A premium blend of fruit, FruitBlend® Flavor Smart Pellets™ and vegetables to provide your pet bird pure fun. A premium blend of seeds and FruitBlend® Flavor Smart Pellets™ to provide pet birds a sensible way to indulge in a seed mix. ZuPreem® Premium Ferret Diet and Grain-Free Ferret Diet are nutritious and highly digestible diets designed to meet the total nutritional needs of growing, adult and reproducing ferrets. ZuPreem® FruitBlend™ Flavor Premium Bird Food is formulated to meet all the accepted nutrient requirements for the maintenance of various types of adult psittacines (hookbills) and passerines (softbills). ZuPreem® Natural Premium Bird Food is formulated to meet all the accepted nutrient requirements for the maintenance of various types of adult psittacines (hookbills) and passerines (softbills). ZuPreem® AvianBreeder™ Diets are nutritionally rich extruded diets designed to support the reproduction stages of psittacines (hookbills). ZuPreem® Timothy Naturals Premium Pelleted Diets are made from long strand, high-fiber, premium Western Timothy Hay with fresh ground vegetables for a fresh aroma and taste your pet will love. ZuPreem® Timothy Naturals Premium Guinea Pig Pelleted Diet is made with a stable source of Vitamin C which is required daily for your guinea pig's good health. Added vitamins and minerals with high-fiber daily nutrition for adult pet rabbits and guinea pigs made with sun-cured timothy hay for healthy digestion. 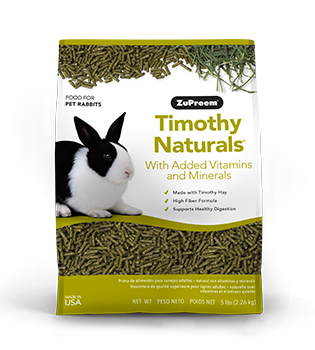 ZuPreem® Timothy Naturals Western Timothy Hay is essential in the daily diets of growing and adult rabbits, guinea pigs, chinchillas, prairie dogs and other small animals. This low-protein, long-strand fiber hay is the most recommended hay for everyday feeding. Grown in the fertile valleys of Idaho, it is the most premium Timothy Hay grown in the United States. 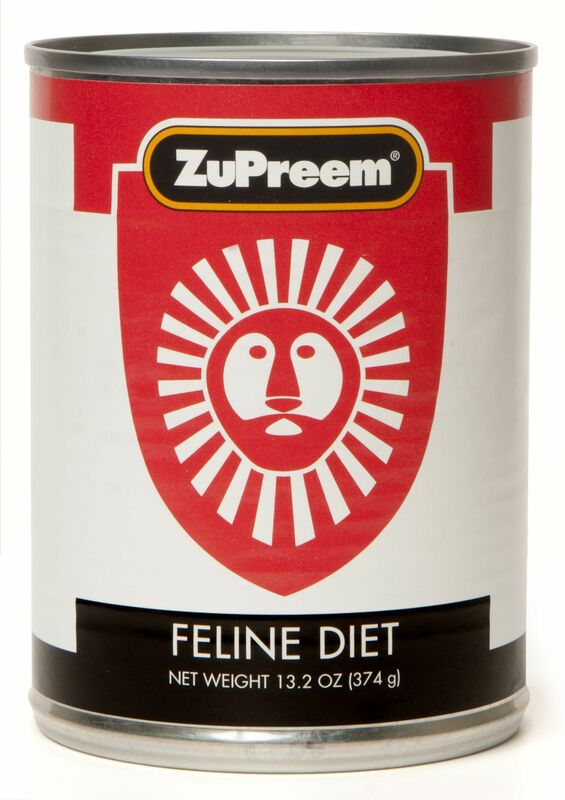 ZuPreem® Feline Diet Canned is formulated to be a nutritionally complete diet designed as the sole diet for carnivores such as non-domestic canines, hyenas and exotic felines such as servals, bobcats, lynx, caracals and cougars. 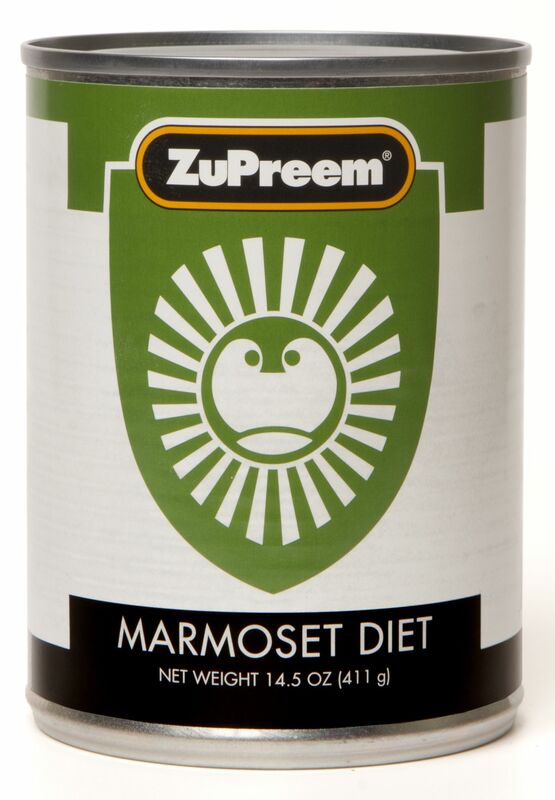 ZuPreem® Marmoset Diet Canned is formulated to be a nutritionally complete diet when a source of Vitamin C is provided. 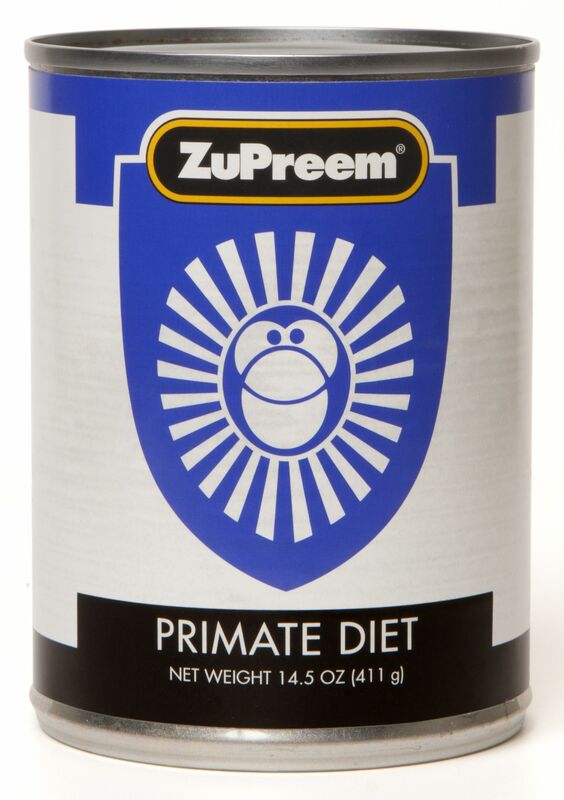 Designed to be fed as the primary diet for marmosets and tamarins.